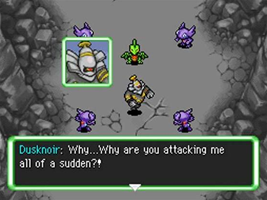 An expanded edition of Explorers of Time/Darkness, featuring new player Pokémon. New dungeons and five special episodes that explore the backstories of several characters have been added. The event Pokémon Shaymin makes an appearances, as well as several new Pokémon forms from Pokémon Platinum.